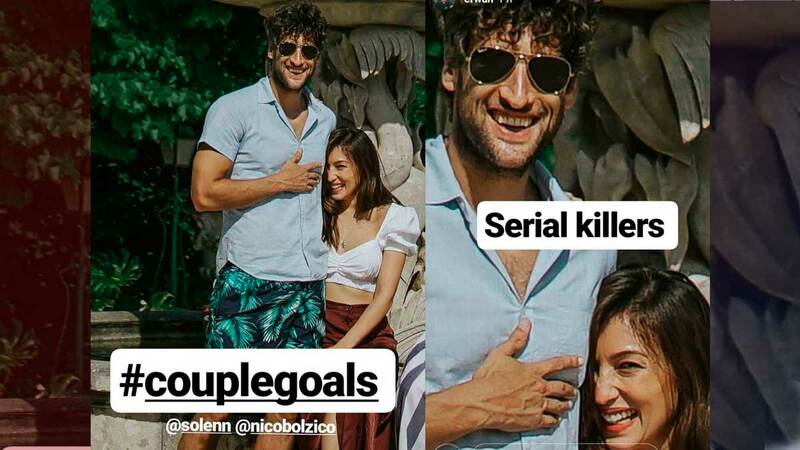 Guys, Solenn And Erwan Heussaff Are Involved In A Hilarious Instagram War! 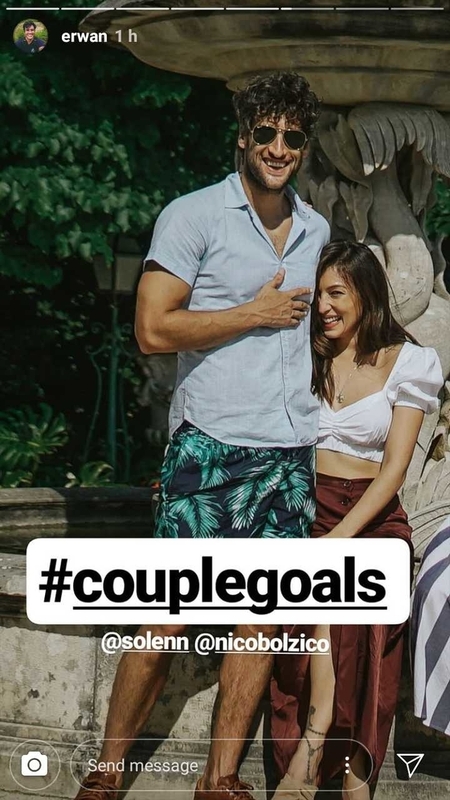 Don't you just love the relationship between sibs Solenn and Erwan Heussaff? I mean, they're not afraid to make fun of each other and they recently competed in this awesome cookie bake-off. 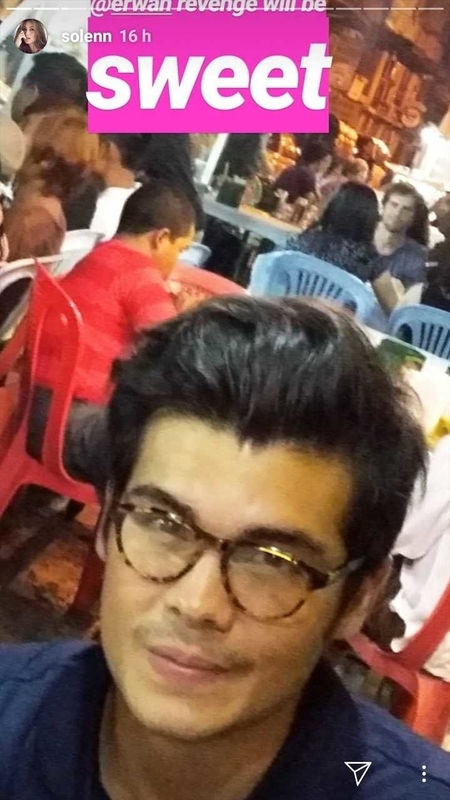 Erwan also has this TDF relationship with brother-in-law and business partner Nico Bolzico. One of their best ventures? Co-founding the Bullied Husbands' Club! The latest news? 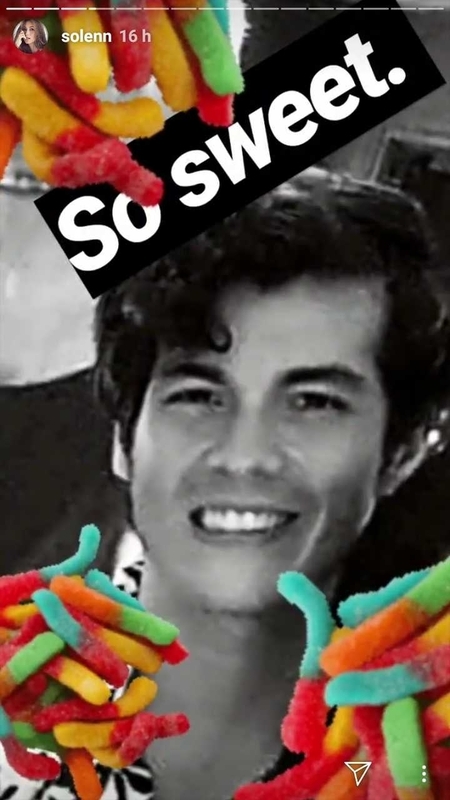 Erwan (who recently got a Korean-inspired makeover) posted a series of photos about Nico and Solenn on Instagram Stories! 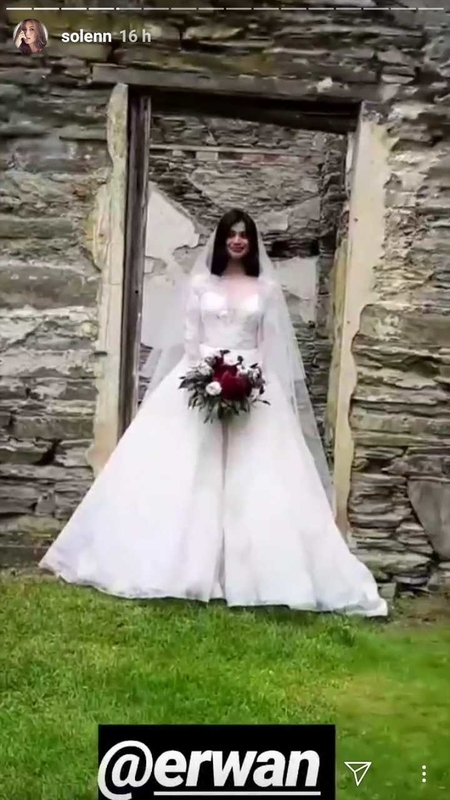 The first image said, "Perspective: Seeing the same thing, from two different angles. 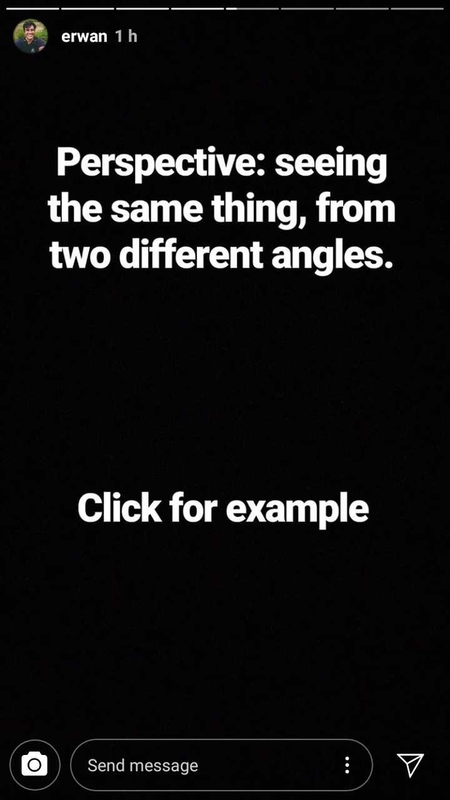 Click for example." What followed was a photo of Nico and Solenn in Portugal, and Erwan added the hashtag "#couplegoals." Awww, sweet! 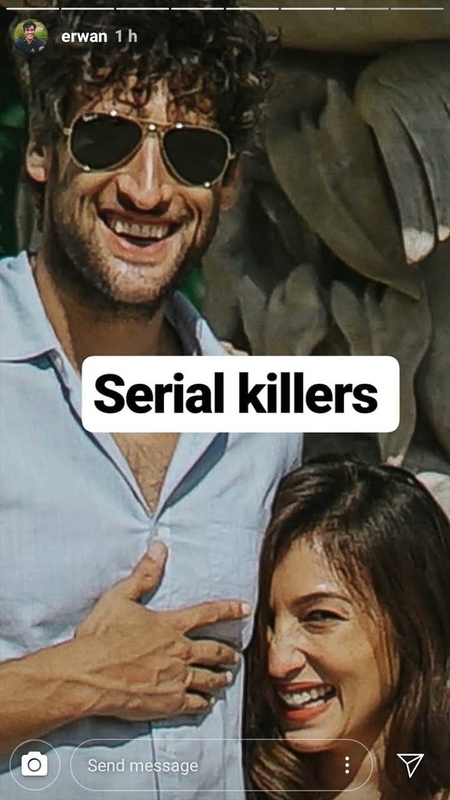 He posted another photo from a ~different perspective~ that gave us a whole lot of laughs, because Erwan decided to zoom in, crop the photo, and caption it with: "Serial killers." Look at those smiles! 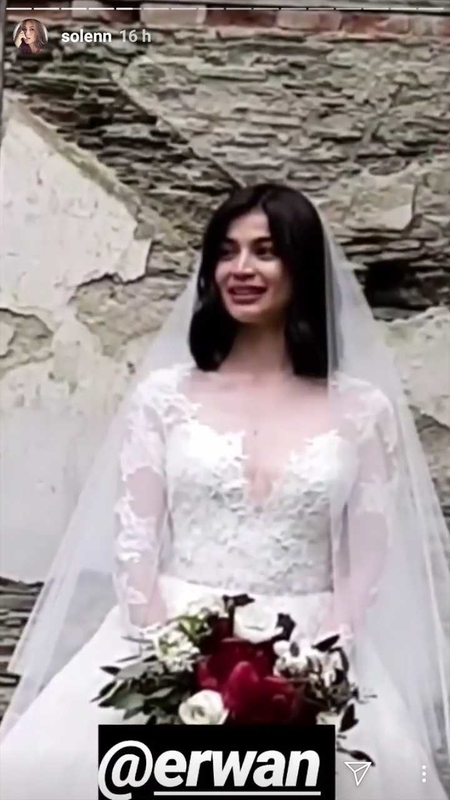 Solenn then proceeded to post a video of Anne Curtis from her wedding to Erwan and added Instagram's zuperzoom feature, with matching *scary* sound effects. So far, Anne and Nico aren't part of this ~Instagram war~ yet, but I guess we'll see!